Printing invitations today for the Dallas book signing event on January 14th! 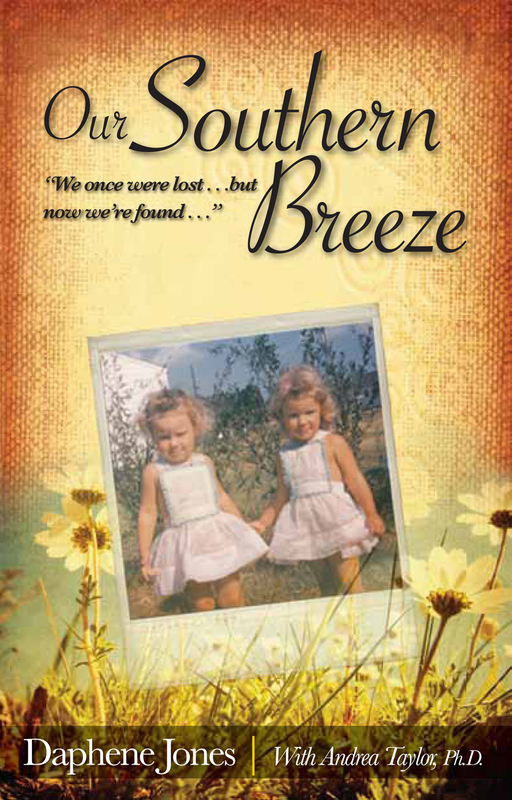 "Our Southern Breeze", a true story of second chances is almost ready! 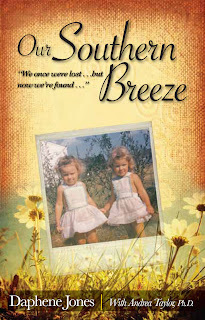 Our release date is December 15, 2011.